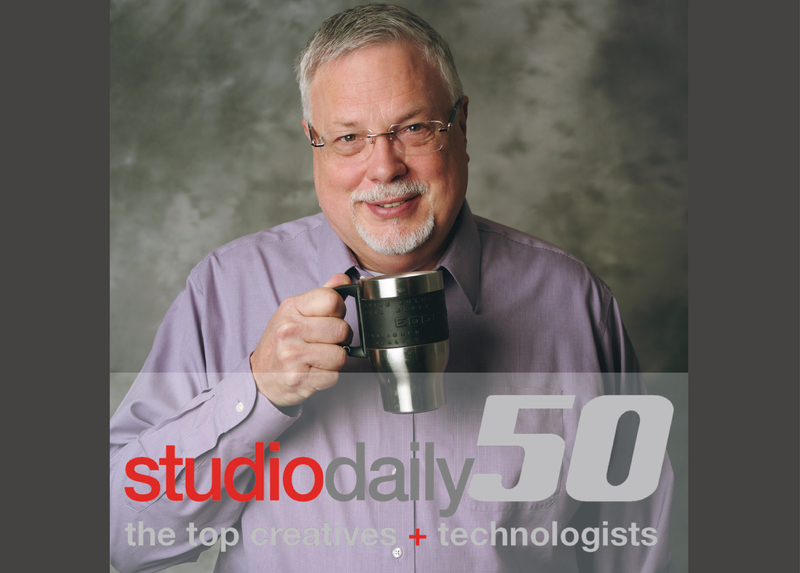 The StudioDaily50 recognizes influential creatives and technologists whose leadership breaks new ground in media and entertainment. The StudioDaily editorial team asked for nominations and also did their own sleuthing to create a list that recognizes excellence across the board, from high-end feature filmmaking to ground-level B2B productions, in a variety of disciplines. Rest assured they are in excellent company!